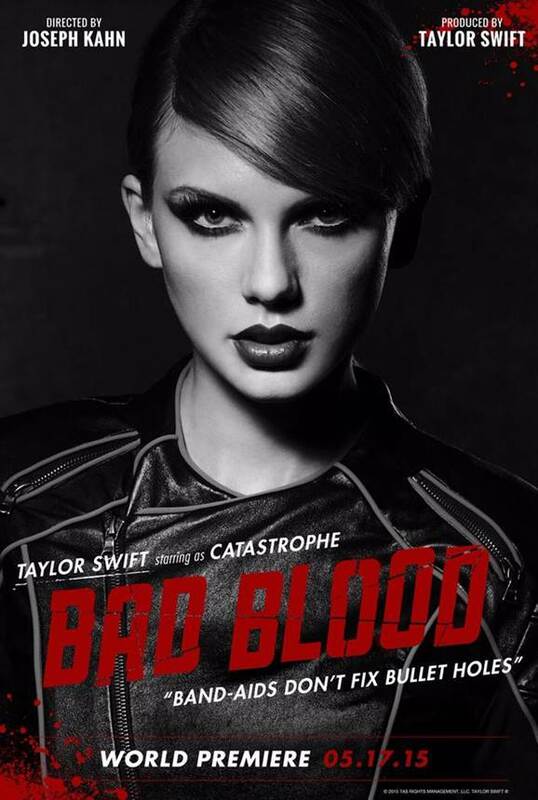 • Thought Taylor Swift was done with new music from her ‘1989’ project? Think again. 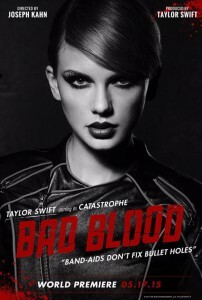 Her label Universal Music is just warming up with the ‘Bad Blood’ single project, confirming to us just yesterday that the Joseph Kahn-directed video for Tay’s latest single (which also stars Victoria’s Secret angel Lily Aldridge as ‘Frostbyte’) is due to premiere on Monday May 18 Australian time. • Miley Cyrus has launched the Happy Hippie Foundation, which we’re told is a “non-profit organization dedicated to rallying young people to fight the injustices faced by homeless youth, LGBT youth, and other vulnerable populations”. As part of the launch, Miley’s been uploading live music videos shot in her very own backyard to her FACEBOOK page, at the same time encouraging fans to donate to the cause. • Spandau Ballet’s Aussie tour kicks off on Wednesday night in Brisbane, but the band will swing by the ‘Sunrise’ studios on Tuesday morning for a live performance. Shows in Sydney, Melbourne and Perth follow within the next two weeks. • Perth artist Dean Misdale has lifted the lid on the video for his recently-released single ‘Ego’. The digital release comes complete with a remixes EP which features six versions to get your pop chops into. Single’s available now, video’s HERE. • auspOp favourite Andy Bull has added a new show in Sydney as part of his ‘Talk Too Much’ tour. The tour, which stopped by Perth’s Rosemount Hotel last night (there’s also a sold out show at Mojo’s in Freo tonight), was originally slated to wrap at the Oxford Art Factory on June 13. But that gig’s sold out and there’s now a second show at the OAF the following night. Tickets are on sale now. • West Australian outfit Tame Impala have confirmed that their all-important third album ‘Currents’ will be given a global release on Friday July 17. The LP comprises 13 new recordings, four of which are available as instant grat tracks with a preorder. • Iconic Aussie rock outfit Cold Chisel are doing alright for themselves. They’ve already sold out a show at Sydney’s Qantas Credit Union Arena (December 18) and now tickets are flying out the door for the newly announced second show the previous night at the same venue. • Looks like Queensland outfit Sheppard might be on the verge of breaking in the US. 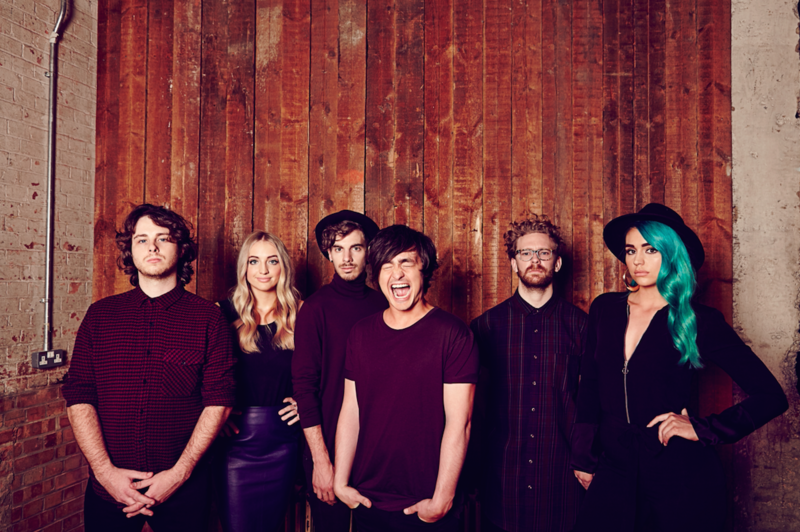 Having already played their Aussie No.1 smash ‘Geronimo’ for audiences on ‘Ellen’, the band now finds itself swanning into the American Top 40 countdown with Ryan Seacrest. The band’s also confirmed an appearance at the Gympie Muster in late August. • Seth Sentry’s headed out on tour. A big tour. 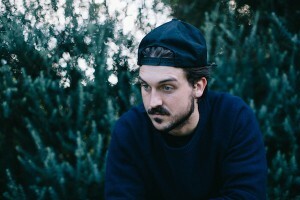 In fact, his label Inertia believe it’s the biggest tour ever undertaken by an Australian hip hop artist. We’re not ones to argue. The tour stretches across three months, taking in a staggering 45 dates through every state and territory, with many shows locked in for regional centres. Tickets for all are on sale now. • And Aussie music legend Ian Moss has also rolled out a swag of live dates. With an anniversary edition of his ‘Six Strings’ album now doing the rounds at retail, Ian’s tour kicked off at Centro CBD in Wollongong last night and takes in the Jamberoo Pub tonight. A further 18 dates follow, but virtually all are in either New South Wales or Victoria. Tickets are on sale now. • Wiz is still fizzing atop the Billboard Hot 100 singles chart over in the US this week; ‘See You Again’ spending a fourth consecutive week in the No.1 position, with Mark Ronson and Bruno Mars now prised out of the No.2 position by Fetty Wap’s ‘Trap Queen’. Walk The Moon’s ‘Shut Up And Dance’ continues its chart charge, while T-Wayne’s ‘Nasty Freestyle’ bullets from No.17 to No.9. • Zac Brown Band’s ‘Jekyll & Hyde’ premieres in the No.1 position over on the Billboard 200 albums chart, replacing the Alabama Shakes album, which spends its second week of chart action down at No.7. Josh Groban’s ‘Stages’ premieres at No.2 and a debut too for Tyler Farr’s ‘Suffer In Peace’ at No.4 in what’s an otherwise relatively stable week in the US top ten. • Now that you know who’s sitting where Stateside, our attention turns to the Australian charts. And we’ll bring you our comprehensive look at the debuts, movers and shakers on the ARIA top 100s with our weekly Chart Watch tonight, live from 6pm AEST.